We are excited to announce that our fourth and final SQL Server 2016 release candidate, SQL Server 2016 Release Candidate (RC) 3, is now available for download. Our SQL Server Release Candidates represent important milestones in the release of SQL Server 2016, as the product is now essentially feature complete, and means that a very rich set of capabilities is now available. These include real-time operational analytics, rich visualizations on mobile devices, built-in advanced analytics, new advanced security technologies and new hybrid scenarios that allow you to securely stretch data to the cloud. SQL Server 2016 RC 3 is the last of our publicly-available release candidates. You can try this in your development and test environments, and it is available for download today. In SQL Server 2016 RC 3, enhancements consisted primarily of bug fixes. We continue to refine the product for general availability. 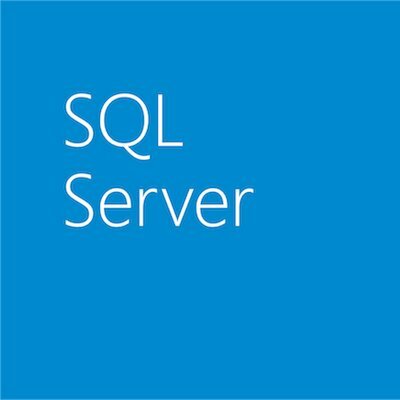 For the current release notes, see SQL Server 2016 Release Notes. We are also happy to announce a preview of the Power BI app for Android, with support for SQL Server 2016 Reporting Services. With this update you can seamlessly bring your on-premises data to your Android phone and stay on top of your business from anywhere with out-of-the-box mobile reports and KPI tracking. Read the Power BI blog post to learn more or click here to get started. Download SQL Server 2016 RC 3 today! To learn more, visit the SQL Server 2016 preview page. To experience the new, exciting features in SQL Server 2016 and the new rapid release model, download the preview and start evaluating the impact these new innovations can have for your business. Join the discussion of the new SQL Server 2016 capabilities at MSDN and Stack Overflow. If you run into an issue or would like to make a suggestion, you can let us know at Connect. We look forward to hearing from you!